Just earlier, Nintendo added a new optional costume to Xenoblade Chronicles 2, and Xenoblade Chronicles 2: Torna – The Golden Country. The costume changes Mythra’s appearance to how her spirit looks in Super Smash Bros. Ultimate – adding black leggings and covering her chest. After updating both games, however, fans might have some difficulty finding the costume. There are no official in-game messages about the item, and it might be troublesome for some players that don’t want to backtrack all over Alrest again. 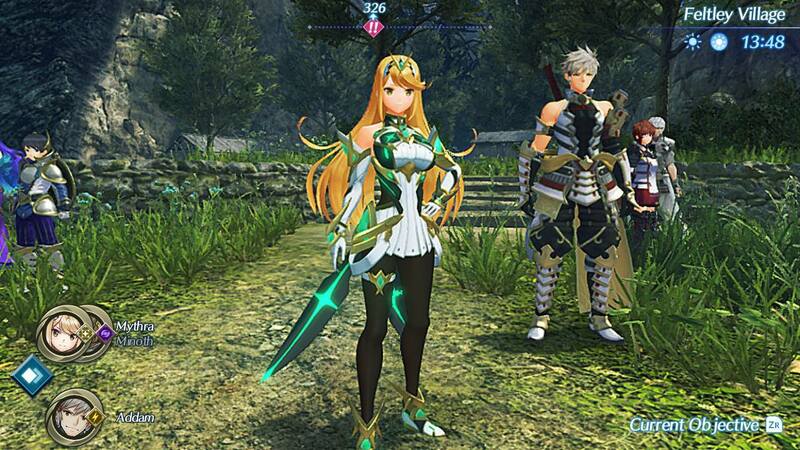 Thankfully, here’s a quick guide to finding the costume in both games – called “Mythra’s Massive Melee“. 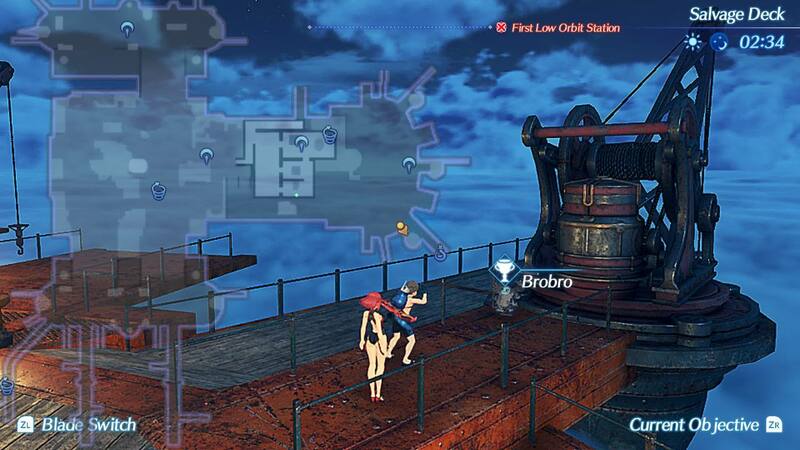 In Xenoblade Chronicles 2, you will want to find Brobro at the Salvage Deck of the Argentum Trading Guild. He’s near a salvaging point on the east of the map, and should only appear after reaching Chapter 4. 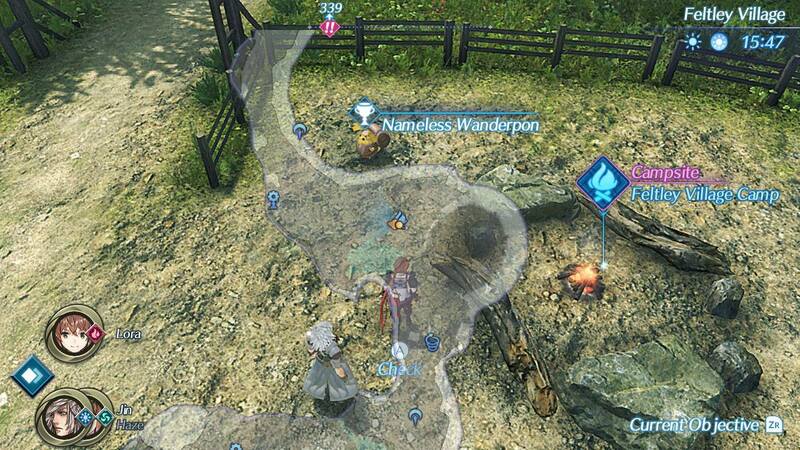 For the Torna expansion, seek out a ‘Nameless Wanderpon‘ at the Feltley Village Camp, in Torna’s Lasaria Region. The location is near to the giant crater where players meet Addam and Mythra for the first time. After obtaining the item, simply equip it as an Aux Core on Mythra – and voila! 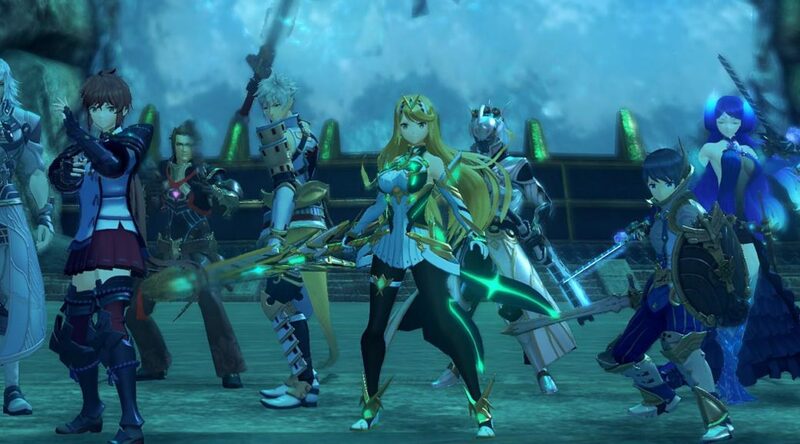 Veteran players will be happy to know that the costume gives Mythra a 25% boost to her critical rate. Like all other costumes, it also appears in both games’ cut-scenes. Go hunt it down, and give it a spin!